This is a series examining publications and their accessibility to freelancers. Use the pitchable outlets tag to see more in the series. Reach: CNN, short for the Cable News Network, was the first 24-hour cable news network and the first all-news TV channel in the US. 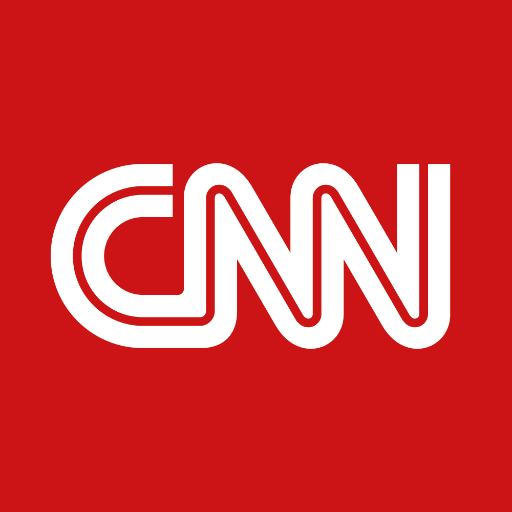 It launched its online counterpart CNN.com in 1995. Since then the website has grown into one of the most widely read news publications worldwide. It has numerous bureau across the globe and international channels such as CNN Espanol and CNN Philippines. For an idea of reach, one of my stories for CNN.com scored over two million page views. Accessibility: CNN.com’s China section is well developed with broadcasting staff based in Beijing, and editors in Hong Kong. Its China coverage is excellent, even if their TV broadcasts still tend toward the bombastic, with deeply reported online articles and news features that are often informative as well as entertaining. They have a good stable of Chinese news assistants who help in producing short-form video, and in Will Ripley they have a video correspondent who makes use of innovative reporting techniques. My contributions to CNN.com have been in news features covering cultural trends in China. I made contact with their China editor via Twitter — I found her Twitter account, Tweeted a message to the effect of, “Hey, do you take freelance pitches?”, and she replied in the affirmative. She then sent me her email address via private message on Twitter. I’ve published two articles about China for CNN, and a travel story for CNN’s online travel section. The pitch for the travel story was forwarded on to their travel editor by my China editor. I’ve also had a story killed by CNN (my first kill and for which I did not receive a kill fee). The story had been commissioned, but then subsequently killed by someone who had been standing in for the editor who originally commissioned it. CNN has a roster of staffers who report breaking news and generate stories. For a freelancer, you will have to pitch original ideas; ideas that a freelancer would have the time and flexibility to cover. For instance, these could be stories from China’s rural areas or under reported regions and industries, which staffers may not have time to get to. Their email format is: firstname dot lastname @ CNN dot com. Writing style: CNN.com has a quite distinctive writing style. They tend to use short paragraphs — one sentence or two sentence paragraphs are not at all uncommon. What this means in practice for the journalist is less writing, and more reporting. Both of the articles I’ve had published took months before they were finally published as numerous rounds of back-and-forth took place. My editor would often ask additional questions and for information to be added, all of which meant additional reporting. Each paragraph in their articles contain important items of information. This does not mean their articles are not stories. CNN.com articles often contain narrative, but they will be truncated and will fulfill a purpose. Numerous angles will need to be covered and reporting will need to be deep and varied. The prose style is snappy and chatty but authoritative. For a story about how Buddhism is once again colonizing the hearts of Chinese people, I used an interview with a young man who wanted to become a monk. The interview transcript ran to several pages, and was immensely useful, but his story was condensed into a much shorter version in the final piece. It nevertheless formed a vital part of the article, and demonstrates how a journalist needs to filter information in order to master the narrative. Payment: CNN have paid me $300 for 1000 words, for articles. This is not bad, but, considering the amount of work involved, not great either. They will pay more for photos to go along with a story (ie a photo gallery) but only if you agree to relinquish copyright of your photos to CNN.